And thank goodness I did. What I found was scary. Across several sites, were the testimonies of women who had either lost tons of hair since their move or at the very least, had the volume of their hair diminish with excessive shedding due to the heavy metals found in Middle Eastern salt water. After 10 years on my natural hair journey, there was no way I was about to let that happen. I had a firmly established hair routine of course, so what could possibly go wrong? And yet? Like many, laziness got the best of me and about six months after my move, I fell off of my haircare routine. Note: In the Middle East, the water is heavily processed to remove salts and other metal impurities from the Persian Gulf. While it’s safe for for cooking, it’s terrible on your skin and hair. 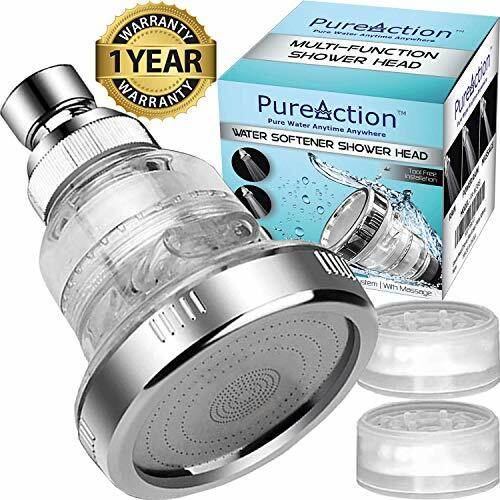 To maintain the health of my hair, I also invested in a shower-head filter. While the brand I use, does not shop the the U.S, I found a very similar filter on Amazon which filters out nearly all of the same metals and water toxins. 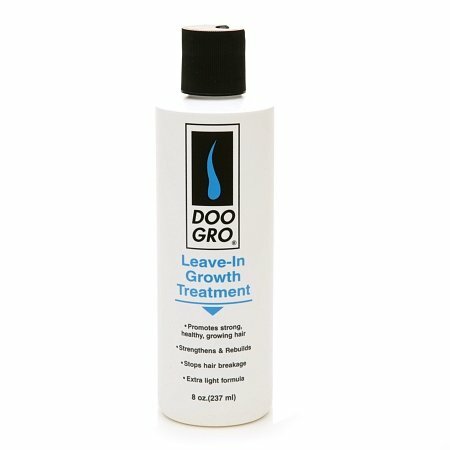 After adding equal parts water and this liquid leave-in conditioner, I’m sure to spray the mixture down the entire shaft of my hair, focusing on the tips, usually the oldest and driest part of the hair. While spraying, I am also smoothing the hair with my hands/fingers (rather than combing) in a downward motion. This helps to lightly detangle and keep the hair stretched. 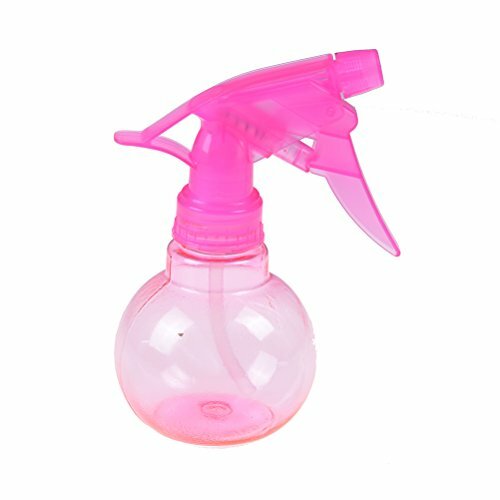 Earlier in my hair journey, I would purchase and mix tons of oils together in my spray bottle hoping for the best. However as I’ve grown in my hair journey, my use of oils has gotten much simpler and more strategic. Now? I primarily use oils to seal in moisture after applying my water + liquid leave-in mixture. 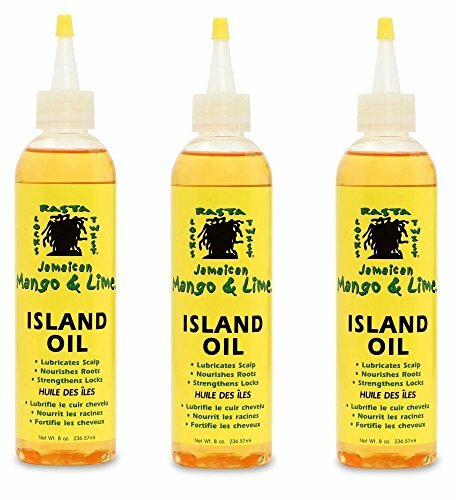 Jamaican mango lime oil - For scalp massages 1-2 times a week for about 2 minutes to increase blood flow. This oil is also great for the occasional hot oil treatment on wash days and includes a nice blend of natural oils in one bottle. 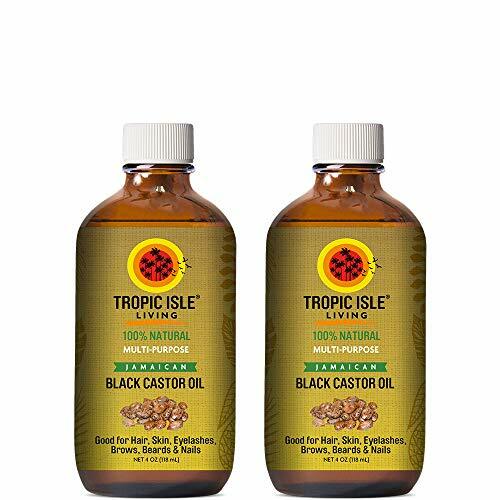 Jamaican Black Castor Oil - As my daily sealing oil after applying my liquids. After a wash day or after spraying one section of hair roots to tip, I take a small bit (just enough to cover my finger tips) and smooth this oil down the full length of my hair. For finer / loosely curled hair, a thinner oil is preferred to avoid a heavy greasy feel. In this case, pure argan, jojoba, or grapeseed oil is a great way to to seal in moisture. If your hair is anything like mine, then combating dryness is a constant battle. Occasionally, I like to incorporate a moisture rich cream or butter to ensure my hair stays soft and manageable for longer periods of time. While this step is optional, I find it to be key, especially during cold winters back in the States and certainly during dry Middle East weather. Raw shea butter - Historically, African shea butter has been used for its healing, sun protectant, and hair conditioning properties. By adding this butter as the final layer to the hair routine … Smoothing a small amounts over the full length of my strands .. My hair's moisture is fully sealed in and incredibly soft. My favorite place to source shea butter is from a black owned apothecary store located in Brooklyn and Harlem, NYC called Nicholas Variety Store. Hands down, they source the the best whipped shea butter I’ve seen. Having been a customer for over 10 years, I will forever stan for their oils and butters. After moisturizing and sealing each section, I usually follow up by installing medium two strand twist, then putting those twists into snug bantu knots. This gives my hair a stretched / elongated look without using heat. It also prevents tangles and single strand knots. In short, this quick method has been absolutely essential in my hair growth. I moisturize my hair quickly via the L.O.C Method twice a day .. Mornings right before styling and certainly at the end of a long day once the moisture has begun to evaporate in this crazy desert air! Well, I’m glad you asked. Tap the image or button below to check out my separate blog post on wash day + My most recent length check. Hope to see you there! Alright loves, that’s all for now. Leave a comment below to let me know how the L.O.C Method is working for you, especially during your travels. As always … The Journey Continues!